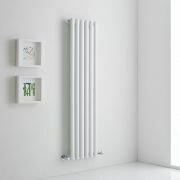 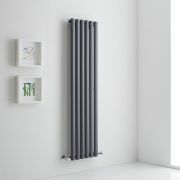 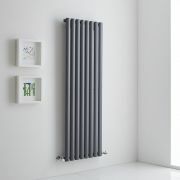 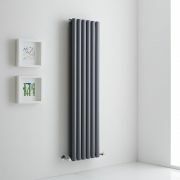 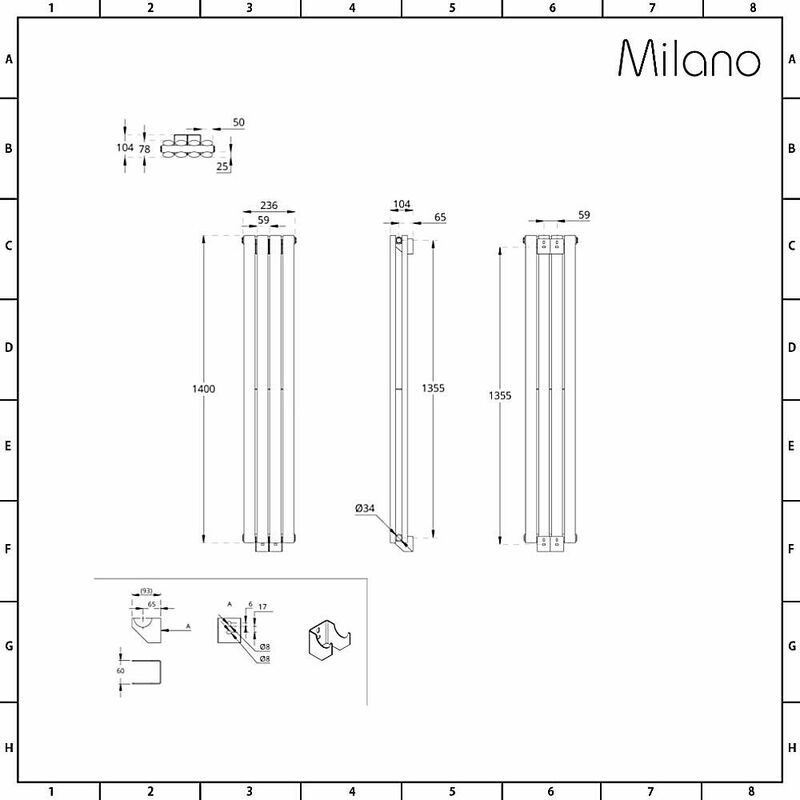 Enhance your home's modern décor with the stylish Milano Aruba Aiko 1400mm x 236mm vertical designer radiator. 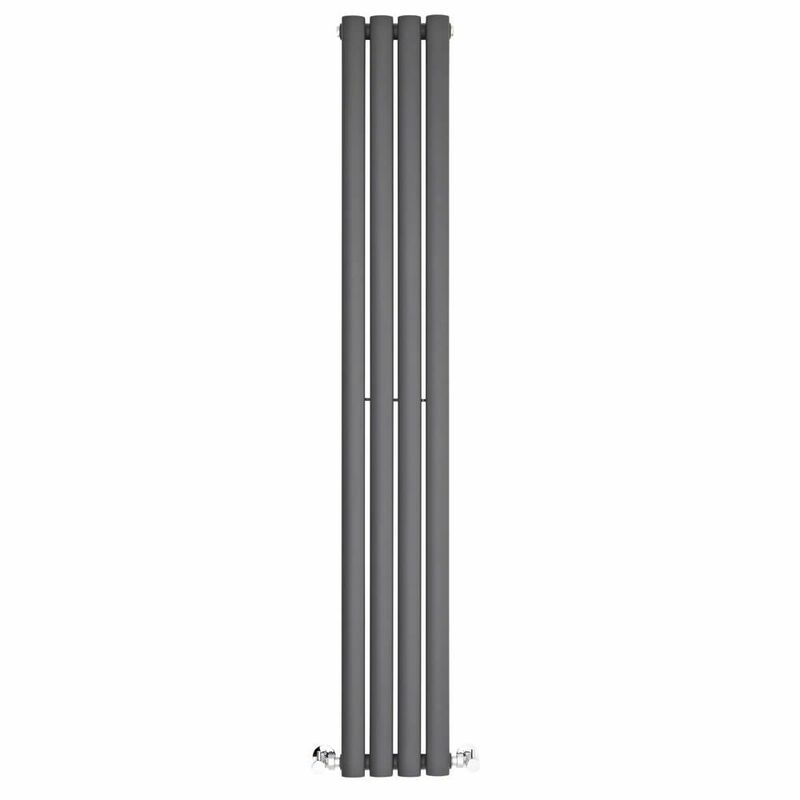 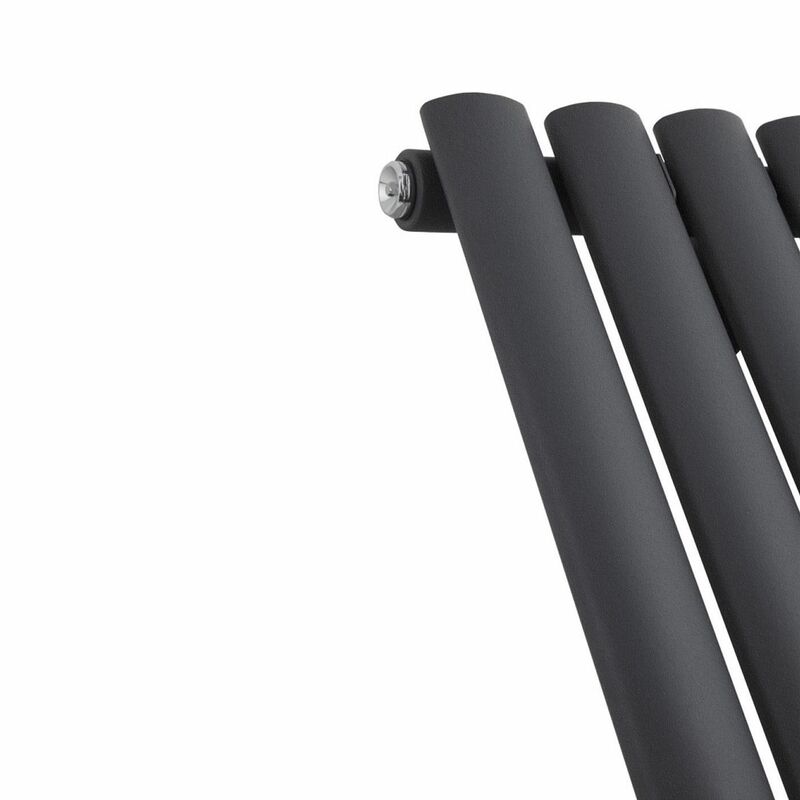 Made from premium quality steel, this designer radiator features an on-trend anthracite finish and a space-saving vertical design. 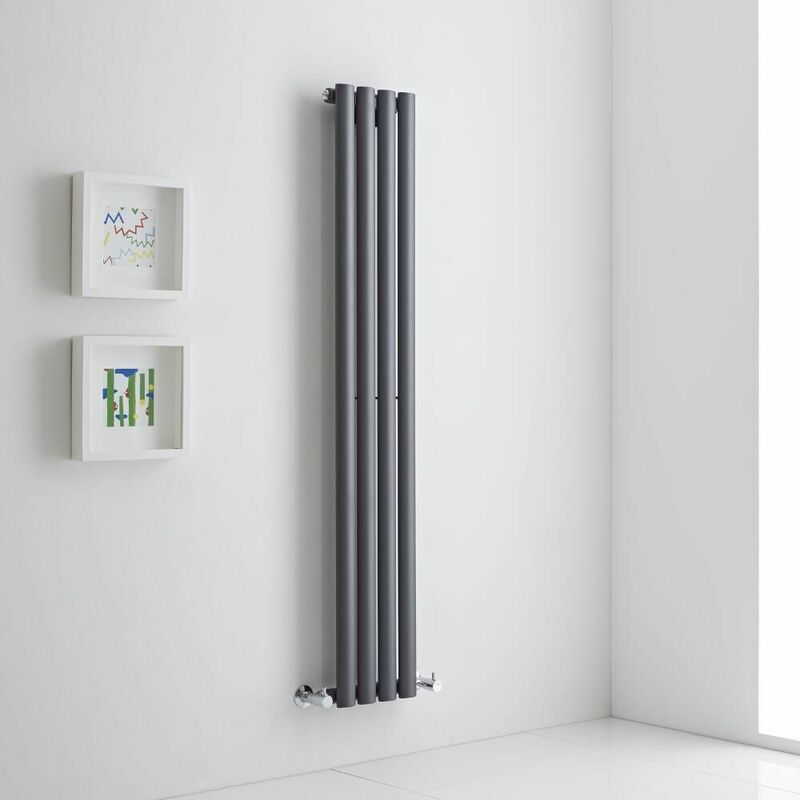 The Aruba Aiko vertical radiator produces an excellent heat output to ensure your room is made to feel warm, welcoming and cosy in no time at all. 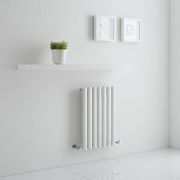 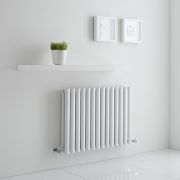 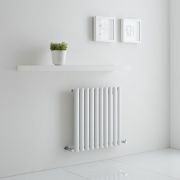 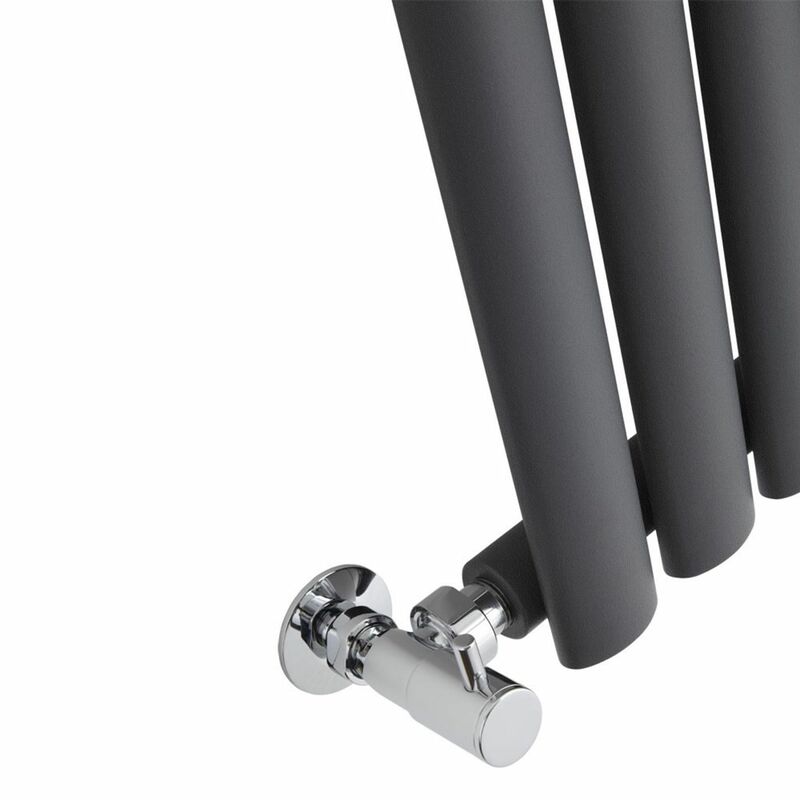 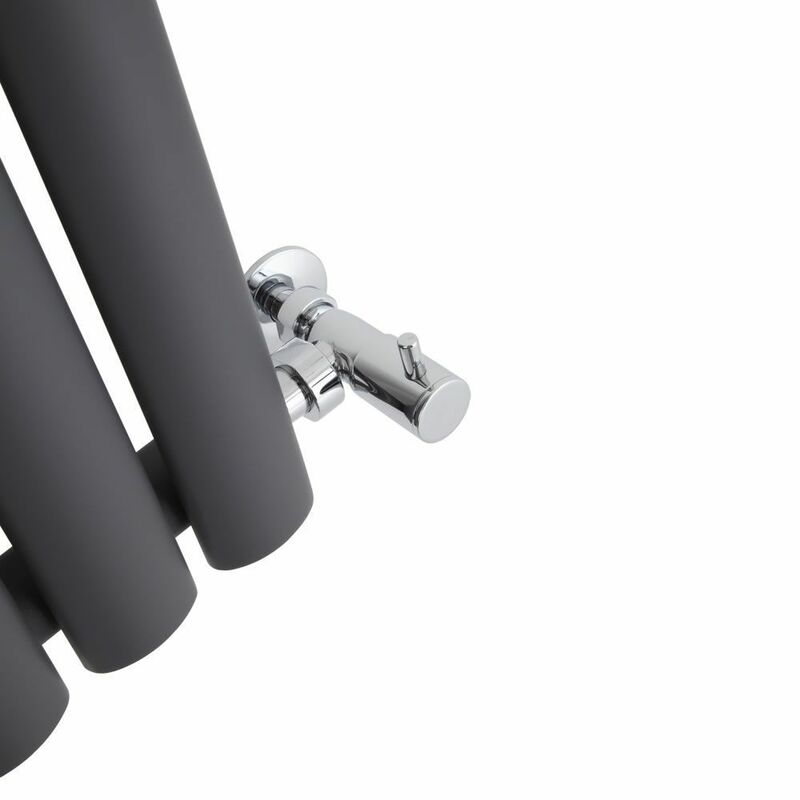 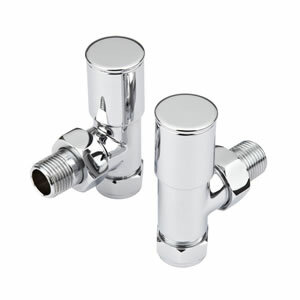 Install the Aiko radiator in your bathroom, bedroom, lounge or kitchen for a stand-out feature.